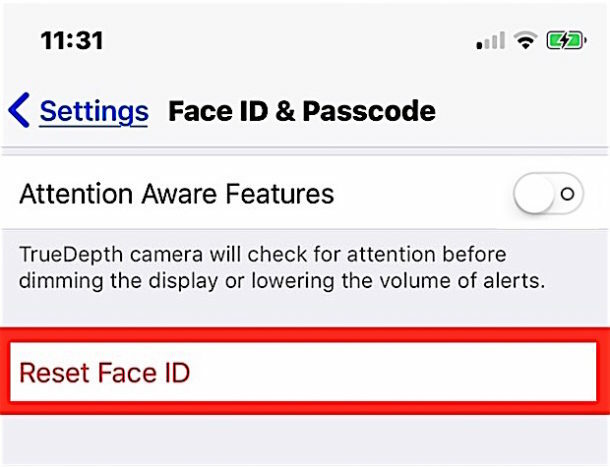 If you discover that Face ID is not reliably unlocking iPhone X, you may want to try resetting Face ID and then setting it up again. Additionally, you can disable Face ID completely by resetting Face ID on a device and then not setting it up again. Resetting Face ID is pretty simple and it causes iPhone X to ditch the facial recognition data on the device, which you can then configure again if desired. Some users may find they need to do this if they dramatically change their personal appearance, but it can also be a helpful troubleshooting step if you’re trying to get Face ID to work better. Face ID is the primary device unlocking mechanism on iPhone X, and while you can unlock iPhone X without using Face ID and rely on a passcode instead, if you are using the Face ID feature you probably want it to work properly and as intended. Of course if you decide you don’t want to use Face ID after setting it up, you can clear the facial recognition data from the device by resetting Face ID too. Whatever the reason, whether for troubleshooting or for deciding against using the feature, here’s how you can reset the face data stored on the device. That’s all you need to do to reset Face ID and the facial recognition data on iPhone X will be removed. 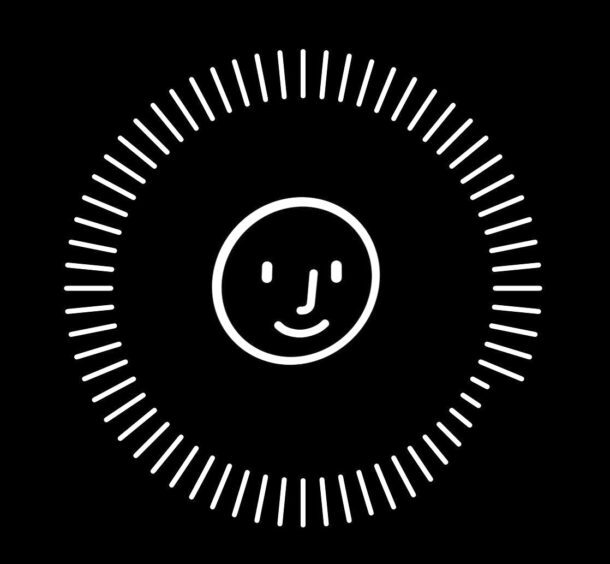 If you’re resetting Face ID as a troubleshooting method, don’t forget to set it up again and to re-scan your face. Face ID can only be setup on a single face at a time, so unlike Touch ID which can hold multiple fingerprints (and where adding the same fingerprint multiple times can dramatically improve Touch ID reliability), Face ID currently can only scan a single face once. Perhaps that will change down the road and Face ID will allow for scanning multiple faces or scanning the same face a few different times with different appearances. Oh and by the way, if you choose to “Reset Face ID” and then you do not set it up again, then Face ID will be disabled completely until it is configured again. But if you only want to temporarily disable Face ID, you can do that too.